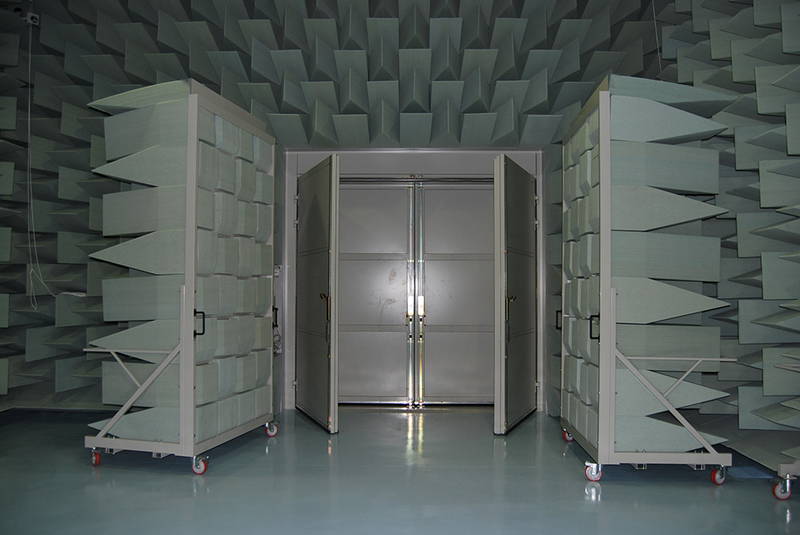 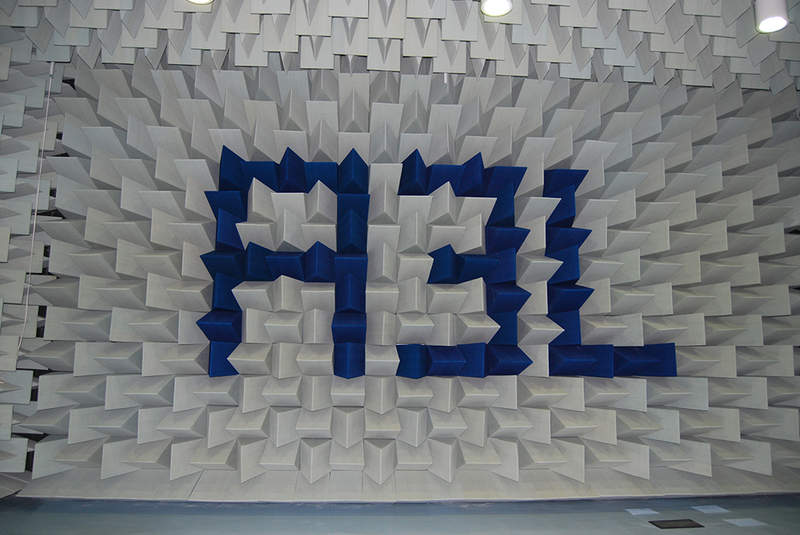 Recently a new Semi-Anechoic Chamber has been developed by A3lab group. 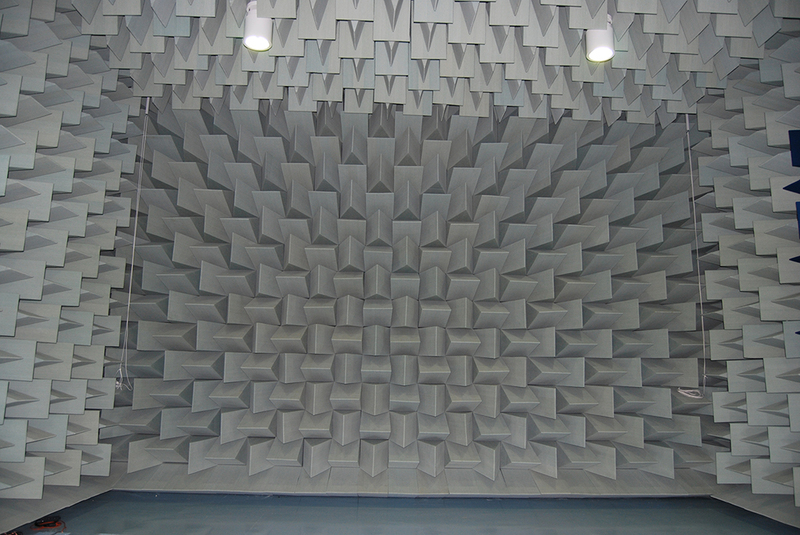 This chamber is qualified ISO 3745 and allows to perform acoustic analysis in free field conditions. 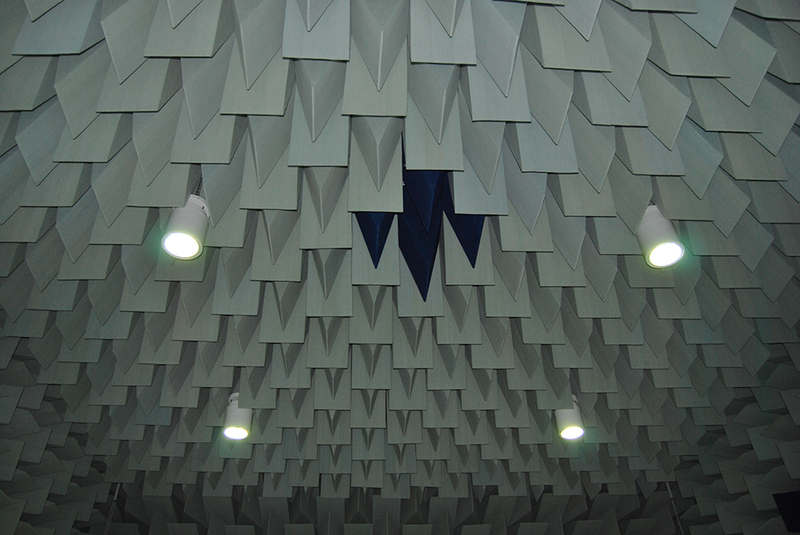 The chamber dimensions are 9 m x 7 m x 5 m.